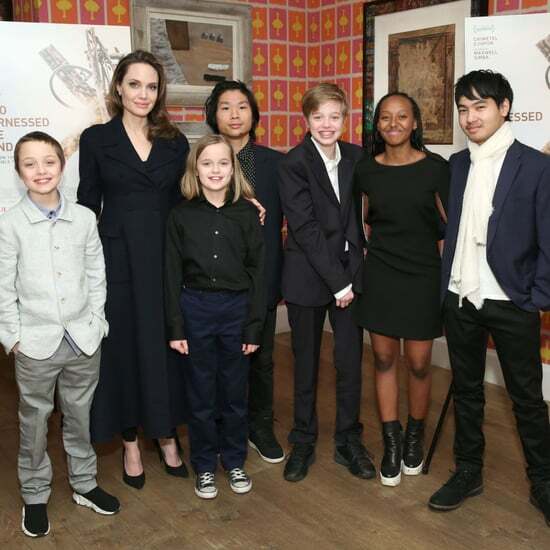 Angelina Jolie was on yesterday's 60 Minutes to speak about her directorial debut In the Land of Blood and Honey. 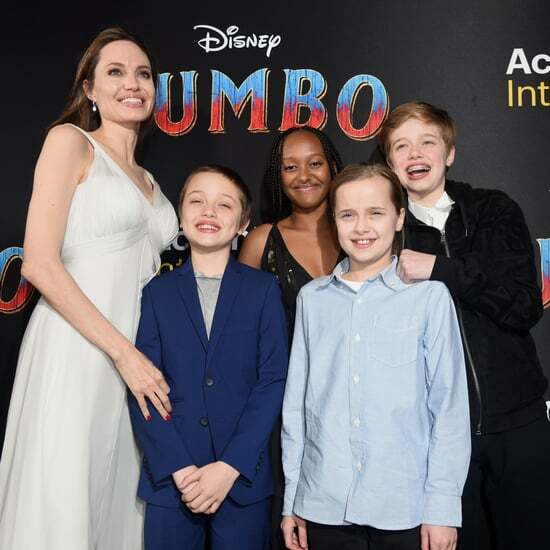 Conversation turned to her personal life, and Angelina revealed that she prefers staying home with the kids to filming — she and Brad Pitt famously hand off turns working on projects and watching their six children. 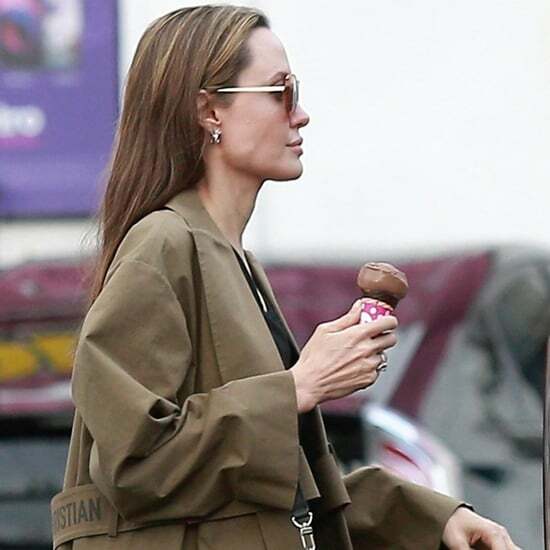 Angelina also nearly broke down when speaking about her late mother, Marcheline Bertrand. She said of Marcheline, "My mother was a full-time mother. She didn't have much of her own career, her own life, her own experiences. . . everything was for her children. I will never be as good a mother as she was. She was just grace incarnate. She was the most generous, loving – she's better than me."